Please include the family name you would like included at the bottom. If you would like to opt out of this write: n/a here. For digital files use the code: DIGITAL to remove any shipping charges. 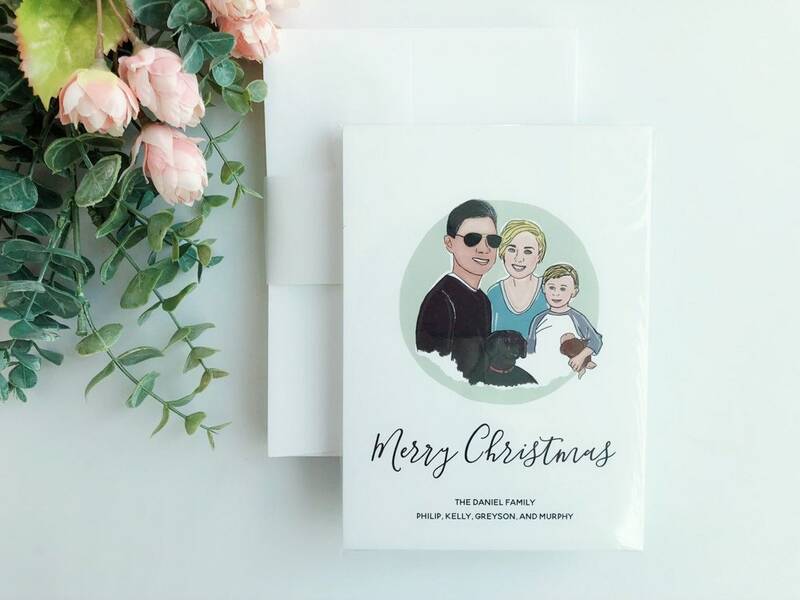 Enjoy your family as an illustrated print this season or gift it to a loved one! 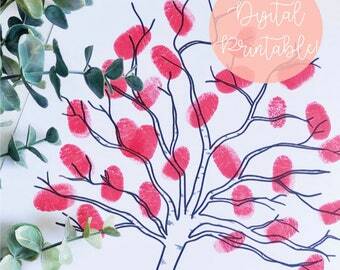 Each design is 100% hand-illustrated by me then easily applied to become a print or holiday card! Also, you can opt to receive your design as a digital file for faster delivery! + A proof will be sent for your approval before final printing. + Pricing is based on the number of characters and creative time dedicated to designing the illustration(s). + Printed on weighted cardstock paper. + Base price is the creative time to design each illustration. + Digital files will be emailed as a PDF. + Base price is the creative time to design each illustration and where you get the most SAVINGS! + No shipping required - receive your file instantly! + No physical print will be shipped. + Includes 25 flat cards & envelopes! + Price is $10 in addition to the base price for your design. + Select whether you would like a print, cards, or digital file. + I will connect with you over Etsy's messenger ('conversations') to request photo references you'd like for me to use to capture the likeness of your family. The more photos you provide me the better! + All designs take about 3-5 days to create and finalize. + This listing ships using USPS Priority Mail (3-5 days) unless otherwise upgraded during checkout. **Keep in mind that the USPS can experience some delay in delivery due to the high volume of shipments during the holiday season. If you're looking to have your print shipped before Christmas, make sure you place your order before December 10th. + All prints are mailed in a protective plastic sleeve and rigid mailer to ensure a safe delivery! + Holiday cards take longer, so please expect your order to take 1 week to create, then 3-5 days to ship. This coupon applies to purchased digital files.